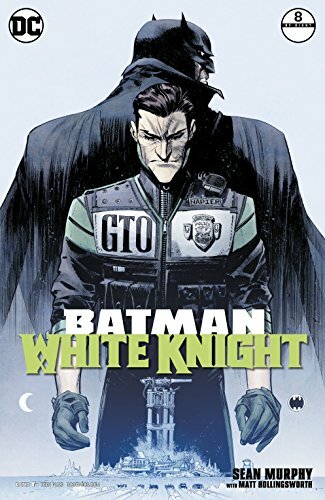 Get yourself ready for the epic oversized conclusion to Batman White Knight #8 from Sean Murphy. 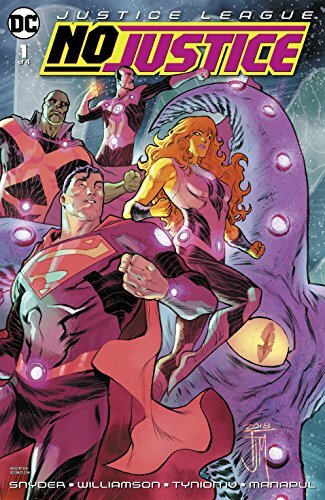 ...Not to be outdone by Infinity War, DC Comics asks what might happen if there is no Justice League in No Justice #1! 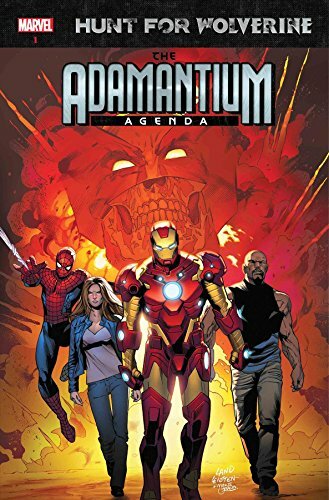 ... We're on the Hunt for Wolverine with this week's book Adamantium Agenda #1 as Iron Man, Jessica Jones, Luke Cage and Spidey are on the lookout for our favorite mutant, Bub! ... Picks this week from LeaguePodcast.com.